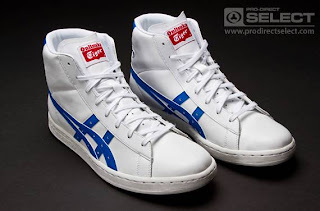 Deriving its name from the ‘fast break' ( Fa-Bre ) the Onitsuka Tiger Fabre Light OG is a remake of the classic Fabre Light basketball trainer. 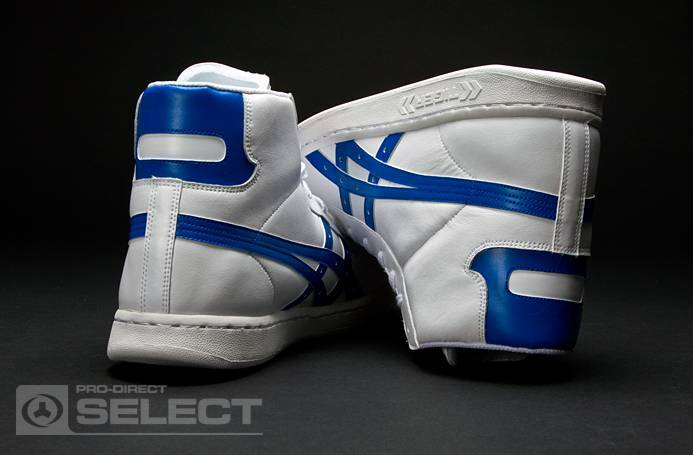 Originally designed in 1978 to meet basketball players' growing requirements for lightweight shoes. 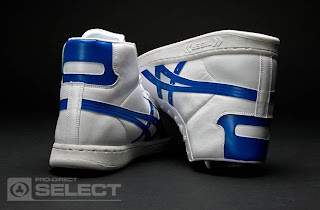 The new Fabre Light Hi model features a white leather upper with a simplified toe design and contrasting blue detailing on the sides and heel piece, plus a woven Onitsuka Tiger brand tab stitched onto the tongue. Nowadays the Fabre Light is designed to be worn off the court and is easy to match with any piece of your wardrobe. 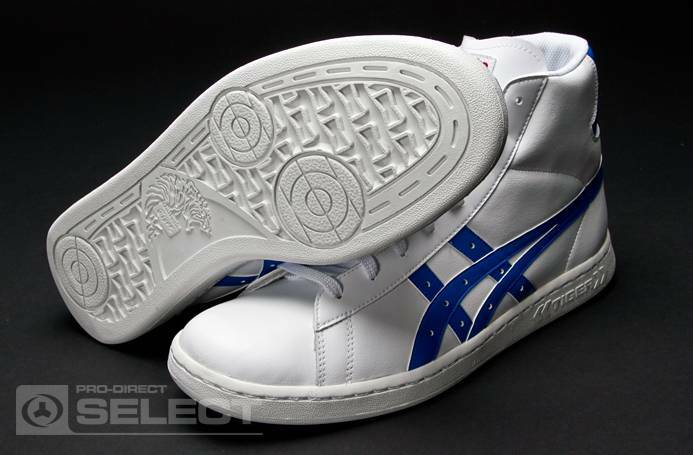 Showing timeless simple design elements and premium materials and construction this is sure to be a modern classic.